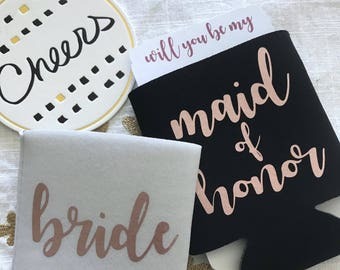 Brides name, month and year here! 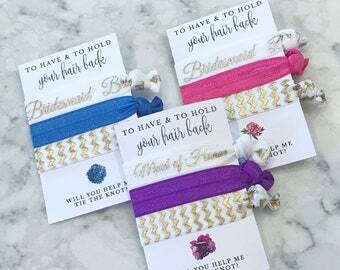 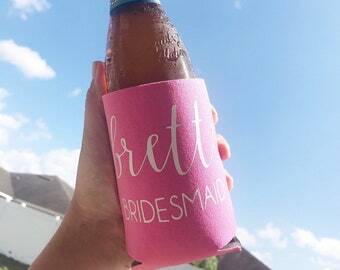 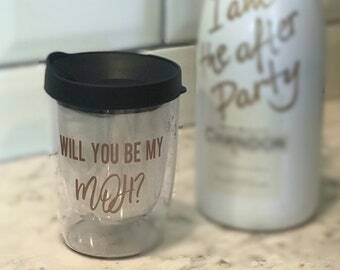 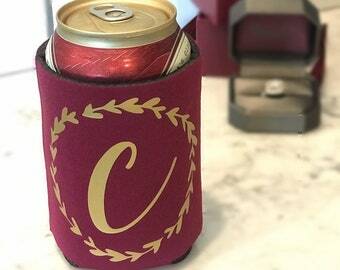 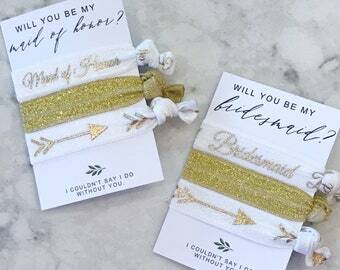 Such a cute gift to give out to everyone attending your bachelorette! 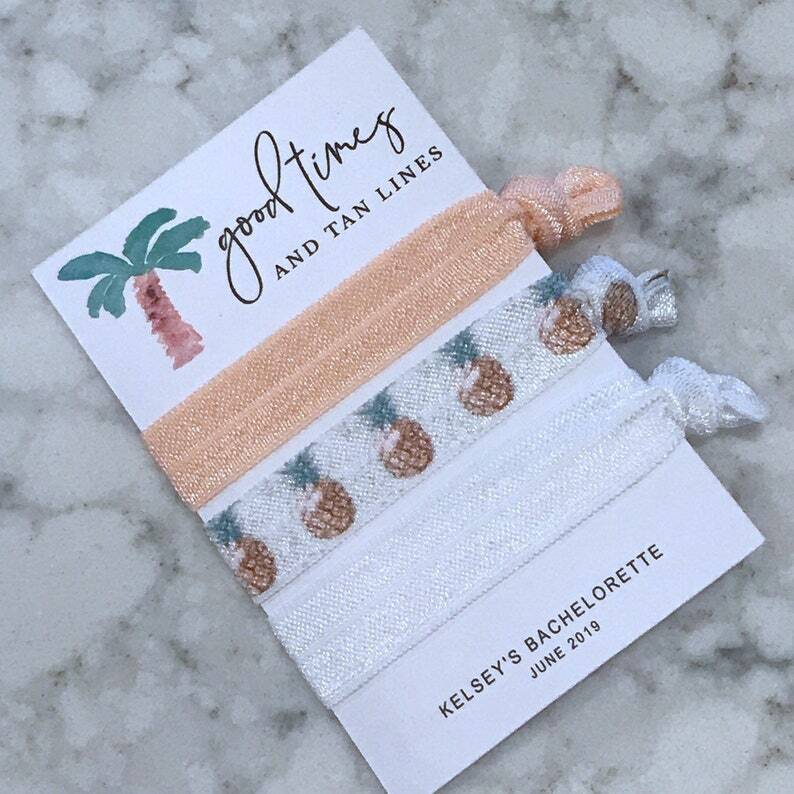 “good times and tan lines"
BULK DISCOUNTS AVAILABLE FOR ORDERS OVER 10.